Built in 1994, by Tri State Marine Incorporated of Seattle, Washington (hull #G0106) as the Tioga for the Coos Bay Towboat Company of Coos Bay, Oregon. In 1998, the tug went on a long term, "bareboat" charter to Crowley Marine Services Incorporated of San Francisco, California. Where she retained her name. 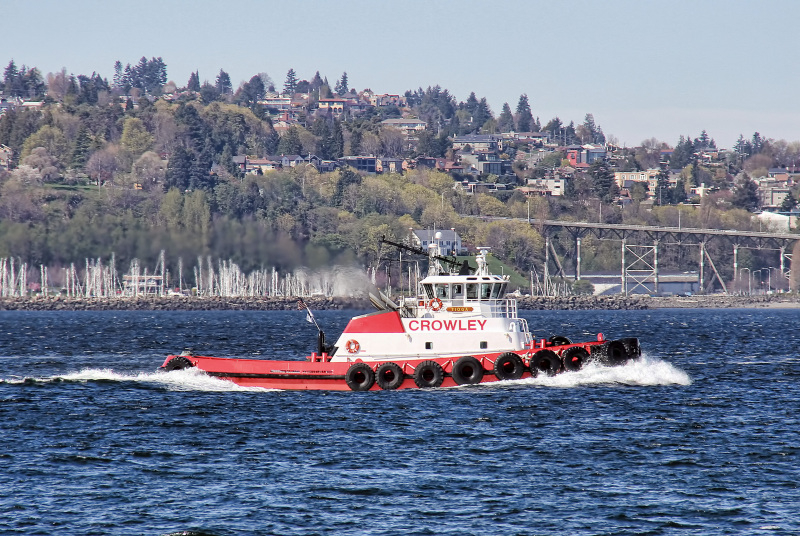 In 2009, she was acquired by Crowley Marine Services Incorporated of San Francisco, California. Where she retained her name. Powered by two, Caterpillar 3516DITA diesel engines. With two Ulstein 1650H z drives, for a rated 4,400 horsepower. 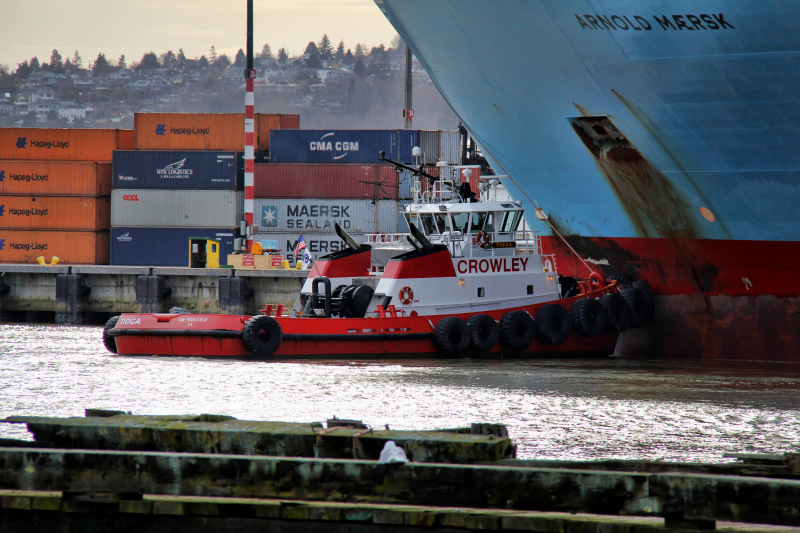 In 2015, the tug was repowered with two, Tier III compliant, Caterpillar 3512C diesel engines. With her original, Ulstein 1650H z drives, for a rated 4,400 horsepower.